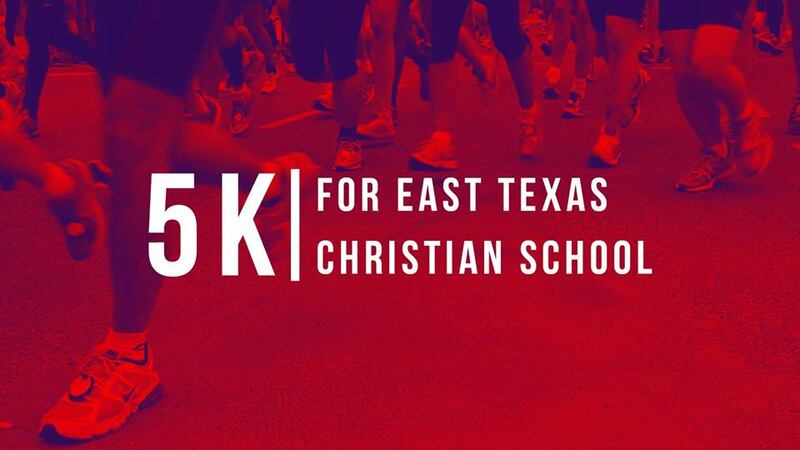 We invite you to throw on your running shoes join us for our 5K Fundraiser event. You may walk or run a mile if you’re a beginner. This is a great opportunity to invest into a ministry of New Covenant Church. The cost is $30 per runner. We will meet at New Covenant Church – North Campus, located at 2531 Judson Rd. Longview, TX. You can register by clicking the link below.